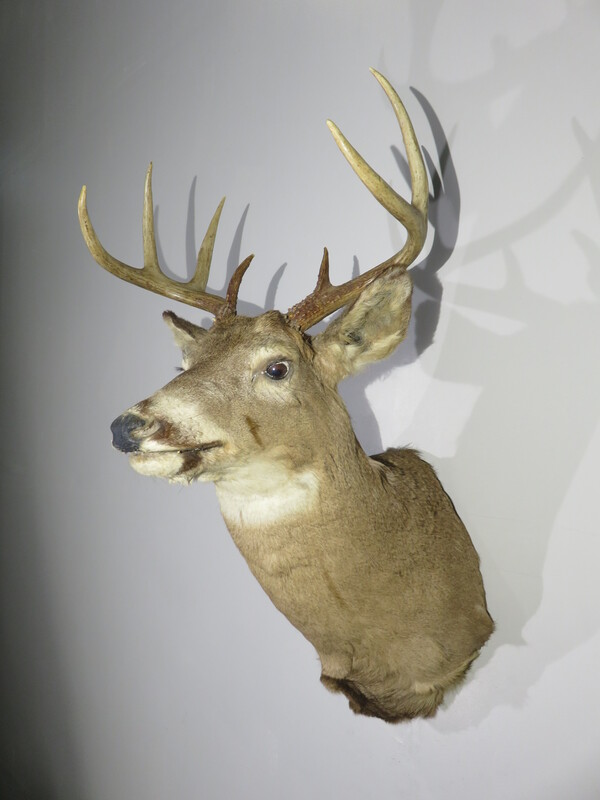 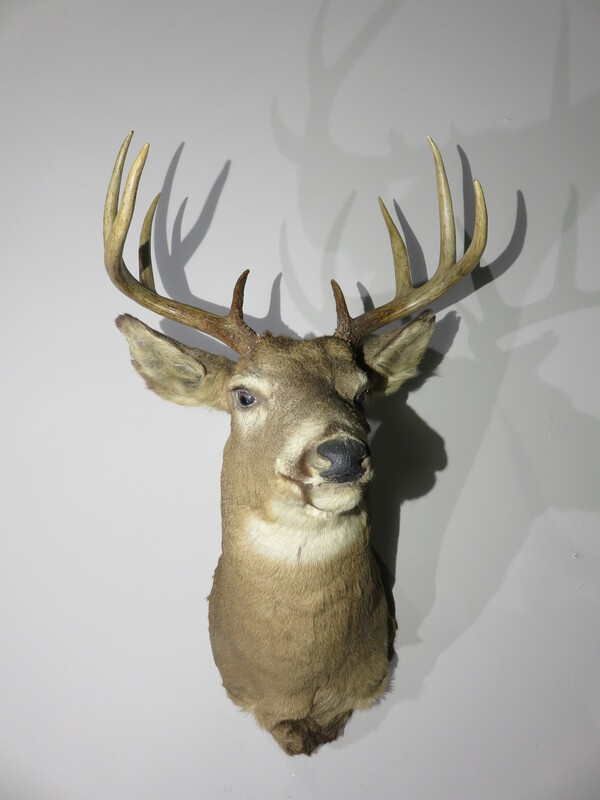 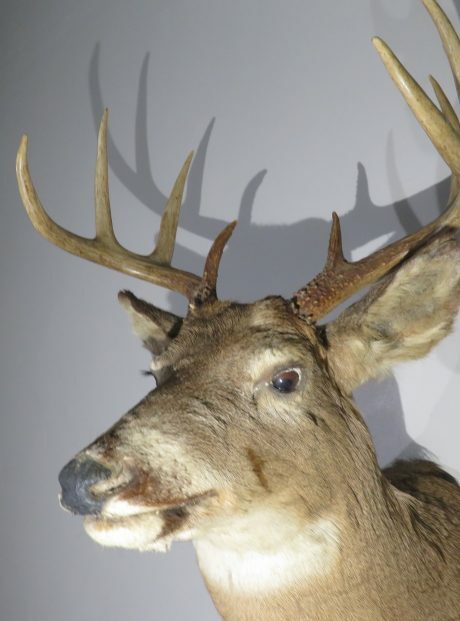 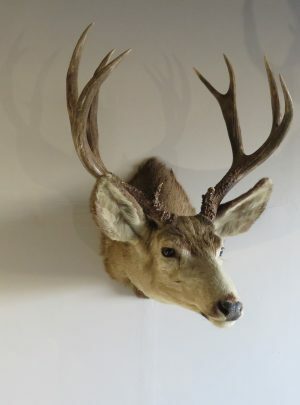 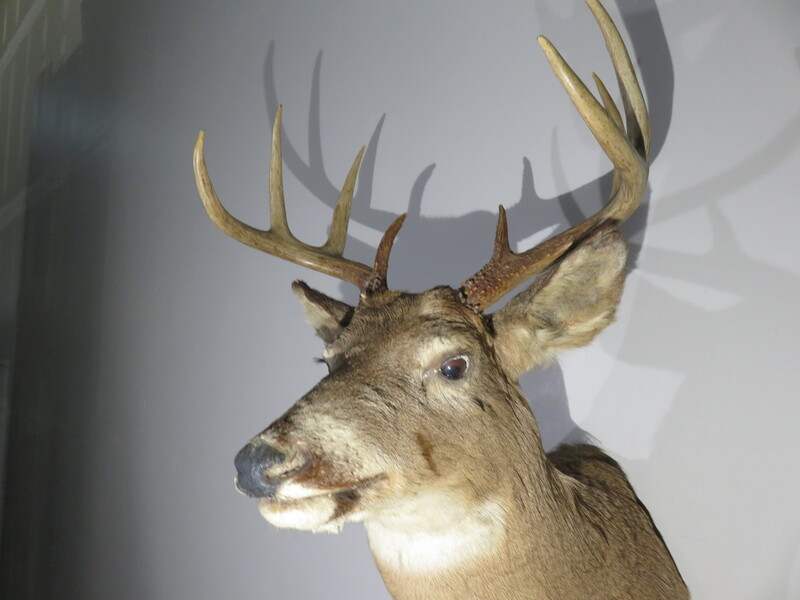 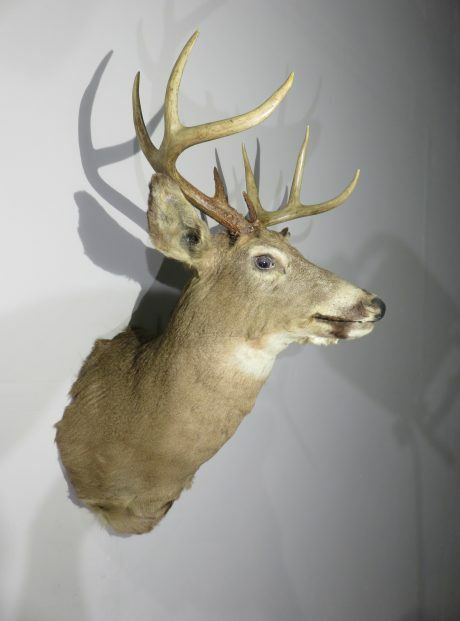 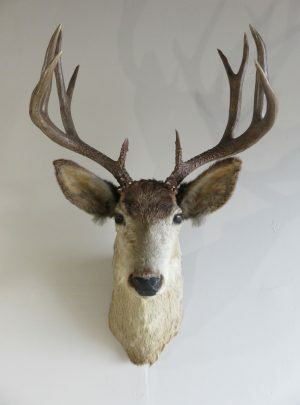 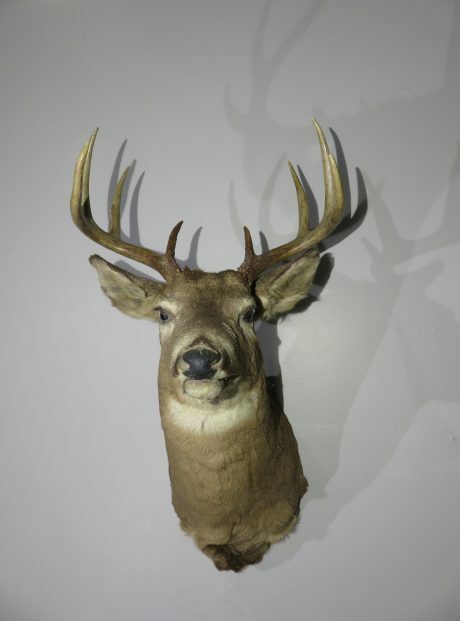 This is a very nice mount of a Northern Rockies whitetail buck. 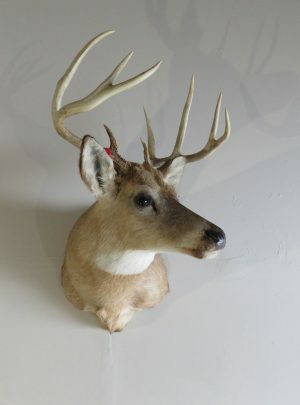 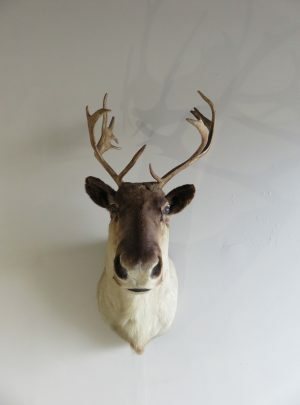 This mount falls in our “Vintage” category as it is an older mount and yet is in “Excellent” condition. 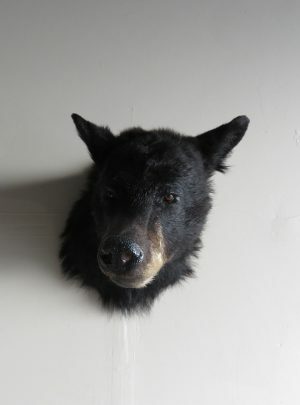 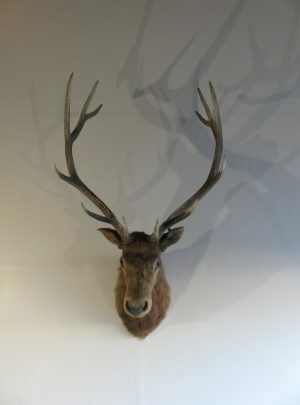 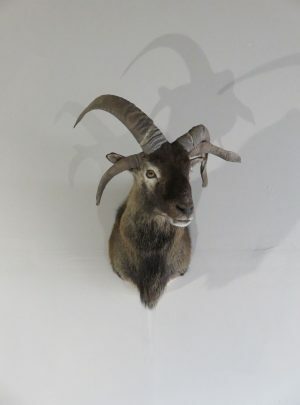 It has very nice taxidermy workmanship. The rack itself is a nice typical 4 x 4 (8 point Eastern count). He is posed with head up and is slightly facing his left looking into the room. Mount dimensions are: 23″ deep x 18″ wide x 37″ high. 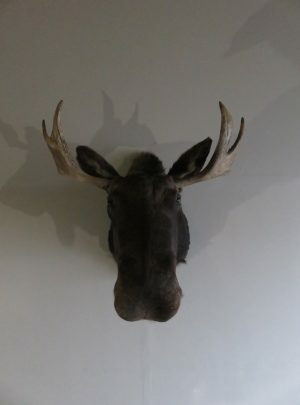 He will hang from a single well anchored screw.